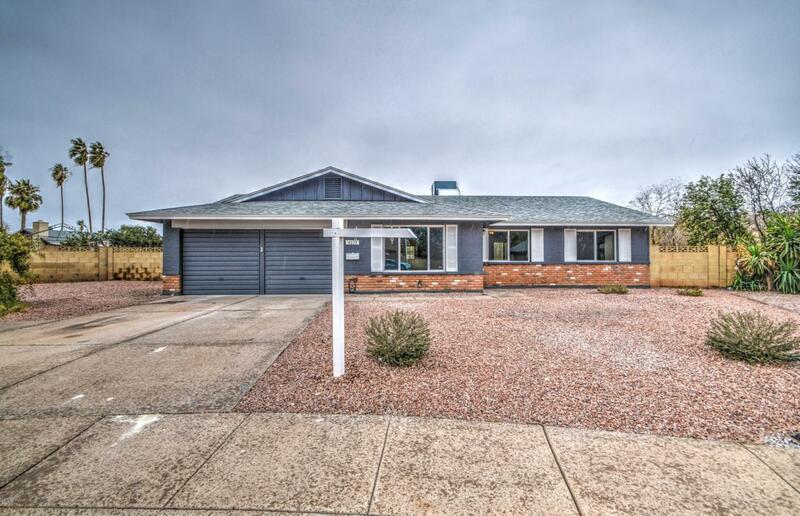 Beautiful Remodeled 3 bedroom 2 bath home with a Pool! 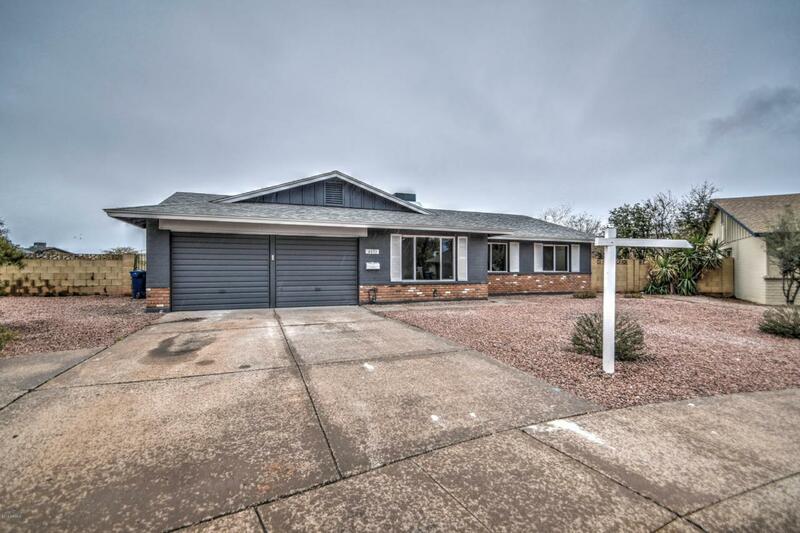 This home sits on a huge 1/3 size lot with an RV Gate and tons of room for all your toys. 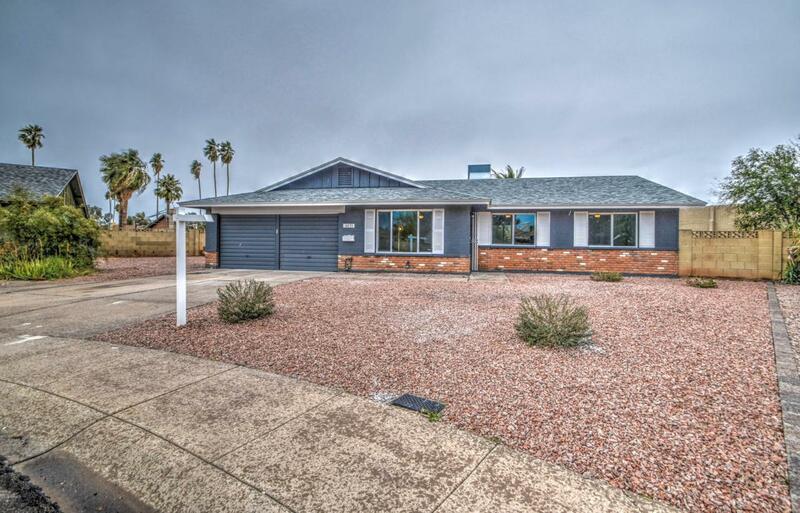 Head to toe this home has been remodeled with nice new upgraded Cabinets, New Tile, Granite Counter Tops, Paint inside and outside and the pool has been redone with a new fresh Pebbletec finish. This home has everything upgraded and is ready for a new owner to call it home! 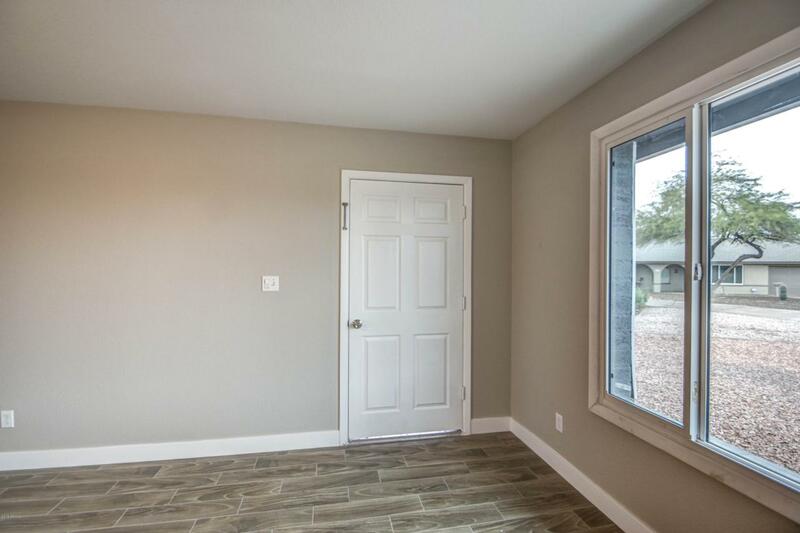 Right off the 101 you have easy access to anywhere in the valley, close to scottsdale, Tempe and a couple miles from the Cubs spring training facility. Come see this home before its gone! 10k price reduction, Sellers want sold. Send your offer today!